We have proudly served our community for over the 30 years. We look forward to having you as a patient and thank you for selecting us for your dental care needs. 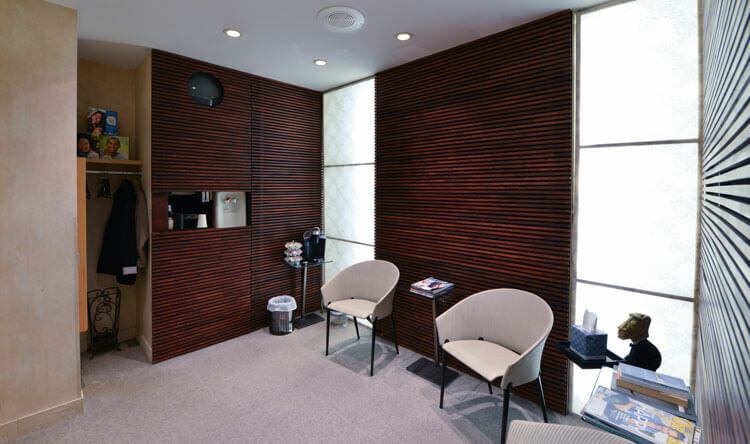 We provide a comfortable patient experience in a relaxing and modern environment. This custom website is also a smartphone application designed to deliver the key information you need when visiting our office. We’ve made it easy for you to give us a call, find directions or access your after care directions. Please visit the Share Page to learn how to load our application on your smartphone. If you haven’t already scheduled your appointment, please give us a call today. Your first visit begins with a comprehensive oral evaluation. During any visit to Dr. Robin’s office, but particularly your first, we encourage you to ask as many questions as you can think of. We enjoy answering questions and helping to educate our patients regarding your oral health. We develop a comprehensive treatment plan along with you, including different treatment options, to help you achieve the healthy smile you’ve always wanted. Be sure to bring your dental insurance card and you can print out and fill out the initial paperwork from the button below or plan to arrive 15 minutes early to fill it out. If you take any medications, please bring a list of them with you to the office. If you need antibiotics prior to dental work please take them as prescribed. If you are not sure if you need antibiotics please contact your physician prior to your visit.